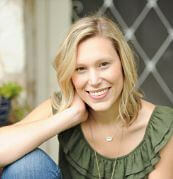 The first photographer to make my list of amazing Hill Country wedding vendors is Lori Blythe! 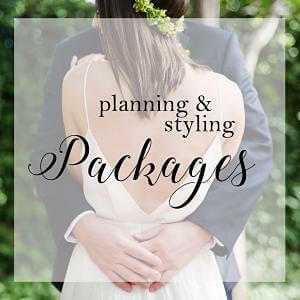 Known for her clean, airy and flirty photography style, Lori is a sweet soul and a talented hill country wedding photographer. Her clients rave about her professionalism and creativity. Her warm personality and posing techniques make her clients feel comfortable allowing her to capture natural magical moments. You’ll see her work popping up all over my website, but I’d though I’d share our most recent shoot we did this past spring at Enchanted Rock. Check out the post below for Lori’s pretty photos and my inspiration narrative for the shoot, featured on Adorn! 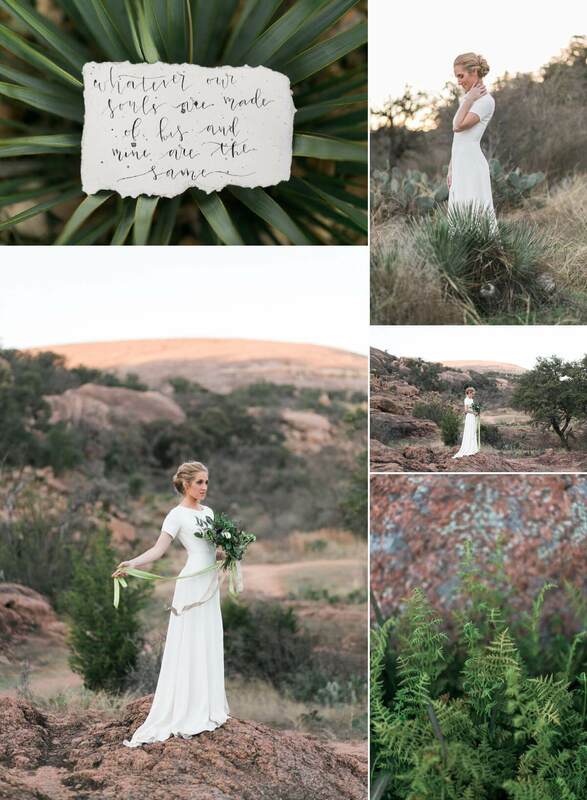 My inspiration for this shoot came when Lori and I were taking a hike out at the beautiful Enchanted Rock State Park, and noticing how the islands of Greenery (Pantone’s 2017 color of the year) made up of cactus, yucca and wild grasses stood out so dramatically against the pink granite landscape. 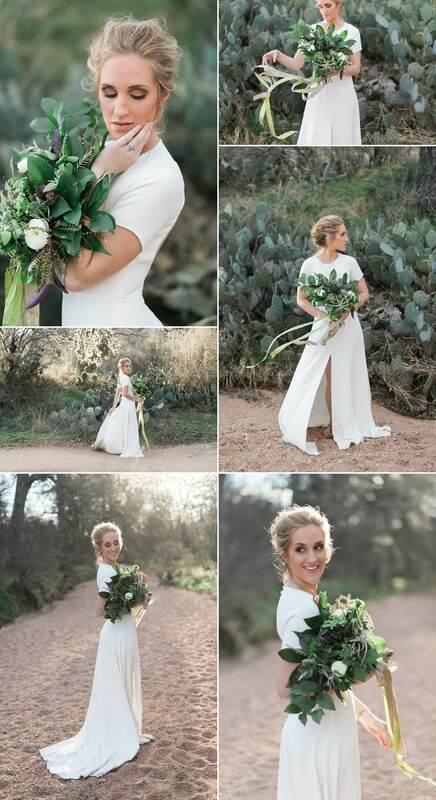 The wanderlust-inducing scenery inspired this edgy, modern, southwest shoot with romantic and feminine details. The Green Room floral put together the perfect bouquet to add a feminine touch to the harsh landscape. She used air plants and succulents, suited to a desert shoot, and popped in just a few white ranunculus to soften the feel. I chose an elegantly minimalist Sarah Seven gown for our model. The simple, clean lines of the dress supported the modern feel of the shoot. The Kendra Scott earrings in rose gold mimicked the pink granite rock, and the rough shape and texture fit well with the natural rock surroundings. The Pendleton blanket we used was an early inspiration, as the colors and feel of the shoot developed. This blanket, the “Harding”, gets its name from a story when President Warren Harding and his wife came west to dedicate a portion of the old Oregon Trail. At the ceremony, local Cayuse and Umatilla chiefs presented the first lady with a shawl similar to this blanket. We brought it along to adorn our model with, and the feel worked out so beautifully! Enchanted Rock gets its name from Native American legend, so it seemed appropriate. Celissa Rae did an excellent job conveying our natural, but modern look with the model’s hair and makeup. The up-do was appropriate to the neckline of the dress, and she styled her hair to the perfect balance between edgy and romantic. The quote from Emily Bronte, beautifully drawn by artist Hillary Petit, was another early inspiration for this shoot. Her words of “whatever our souls are made of” next to the textures of linen, rocks, and greenery become all the more tangible. 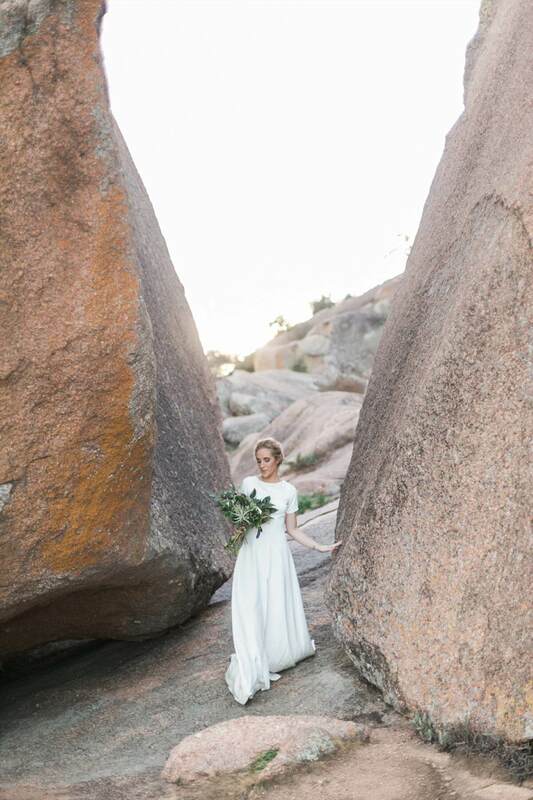 Lori Blythe Photography captured the vision of the shoot entirely in the frames of greenery against the pink granite, the dress and the ribbons caught in the wind, and the rim light around the figure of the model between the boulders! 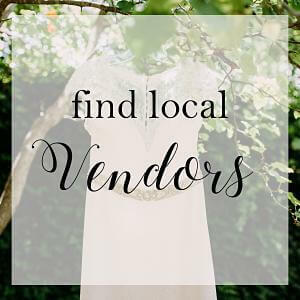 Check out her vendor profile on my featured vendors page!